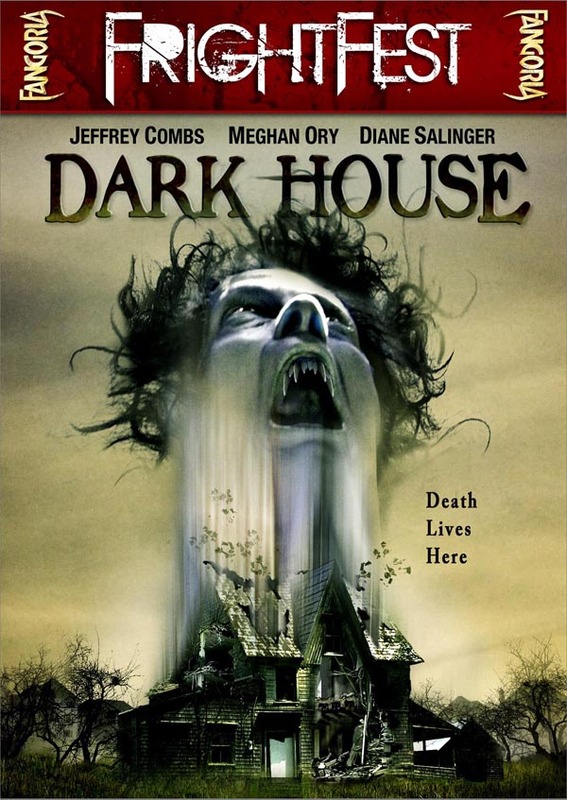 Reading some of the positive reviews that Dark House has received makes me wonder if there is something wrong with me, but then I remember: no, there is something wrong with this film. I have always been a horror buff, so I forgive the inevitable cliché moments that are trademark to the genre. 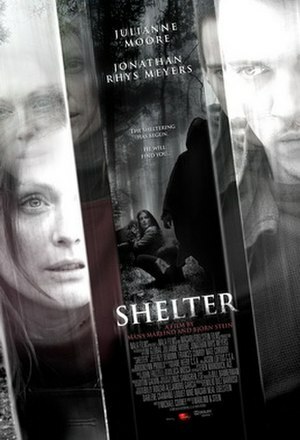 But I just found this film to be absolutely hollow. I was hoping for a fun spooky journey, but instead was served: shockingly bad acting (on some of their parts, not all), and a completely predictable, bland storyline. It felt like the equivalent of the not-funny uncle at a family reunion trying desperately to make everyone laugh; only in this case the aim was to scare. By nature I am quite jumpy, even the sound of the toast popping out of the toaster can make me jump out of my skin. But I can honestly say I did not even flinch, and was bored to the point of comatose. I like it when horror movies look mildly makeshift or amateur, or have a grungy misguided feel, as it can make them more genuine and edgy; but this just looked like something pieced together by a bunch of pretentious film students assigned a last-minute project. Without adding any spoilers, all I can say is that the transitions, layering of footage, and the embarrassing fonts flashing up for the hologram error were like something a first-time filmmaker would put together in paint shop or movie-maker. It’s just a shame that with the advancements that have been made in the film industry, the visuals or atmosphere could not even compensate for the lack of storyline. I’ve seen films on much lower budgets, and made back in the day where there were no technical advantages, irrefutably better than this waste of time. I couldn’t even laugh at it. Unlike Darin Scott, film makers such as Ji-woon Kim could have taken this tale and made it terrifying.